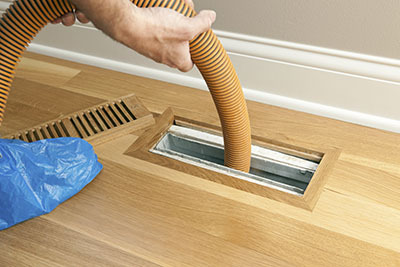 At Air Duct Cleaning Tarzana we offer an affordable choice of duct cleaning and air care services for residences and commercial units. Good ventilation systems play a vital role in any home or building and although they have filters, contaminants in the air find their way through and tend to accumulate in the system over the years. We help you to get rid of these pollutants by offering cleaning solutions that are both effective and affordable. We follow a flexible work methodology for any cleaning assignment. First, we inspect the system and indentify any existing or potential problem. Sometimes a visual inspection alone is not sufficient and we use tools that can reach any part of the ductwork to examine samples of dirt and dust and the level of contamination. Following this we offer a cleaning program with ample affordable options, so that does not leave you pressurized to choose any particular program. We understand that you have a busy schedule, so we do our best to work around your timings, so that daily operations are not affected adversely. The entire system is sanitized and inspected to ensure that you are satisfied with our cleaning methods. With several years of experience in the duct cleaning industry, you can only be assured of quality services at all times. What's more? We are always available when you need us the most and that includes even weekends and holidays. 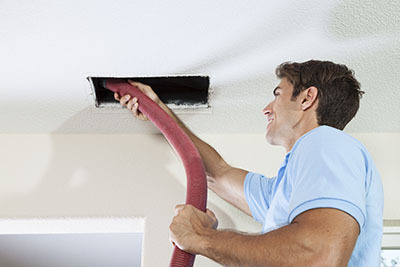 Besides duct cleaning, we also clean dryer vents, repair air ducts, offer HVAC unit cleaning and maintenance and even clean and repair condenser units. Our technicians are well trained to clean any type of duct irrespective of how complex the system is. 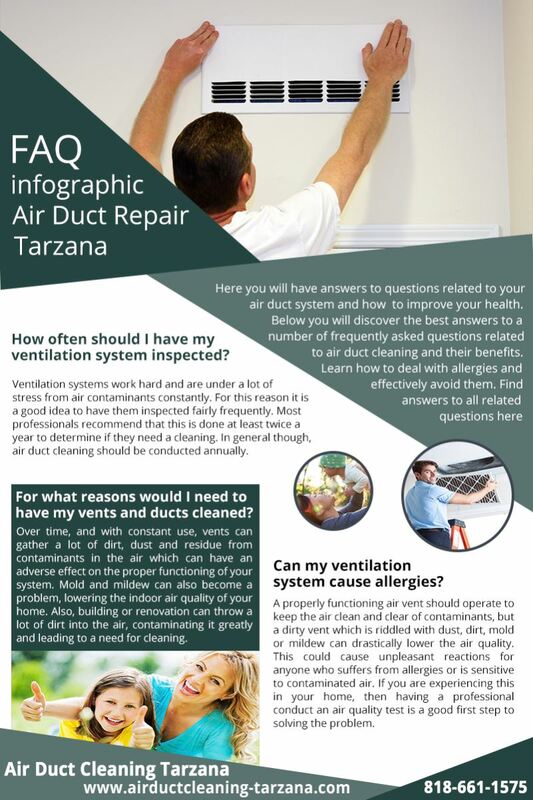 Contact "Air Duct Cleaning Tarzana" today if you need cleaner air ducts and would like to improve the quality of indoor air at home or at the office.